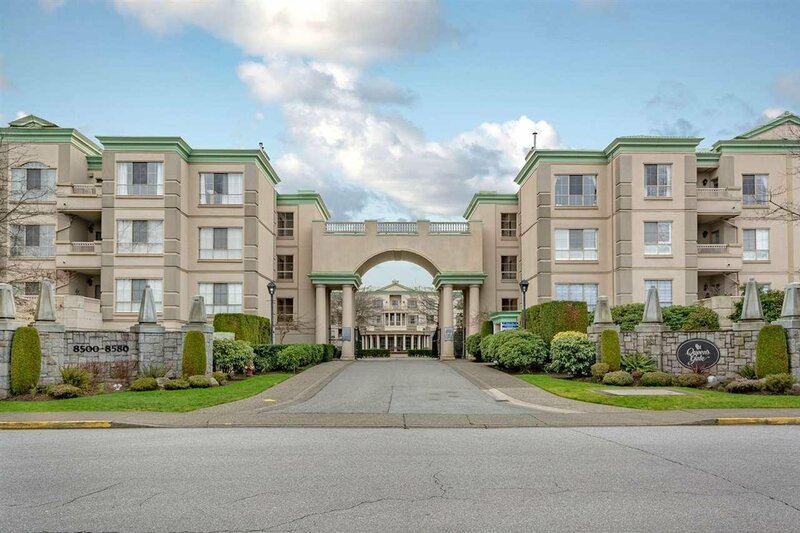 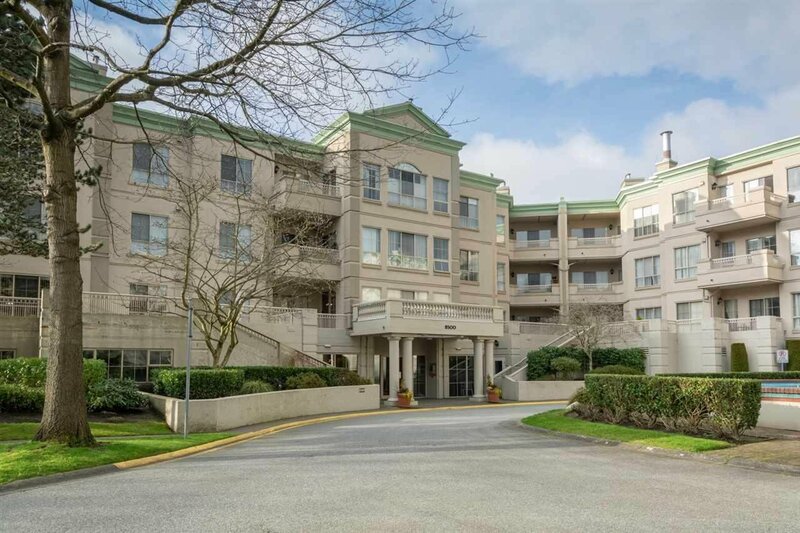 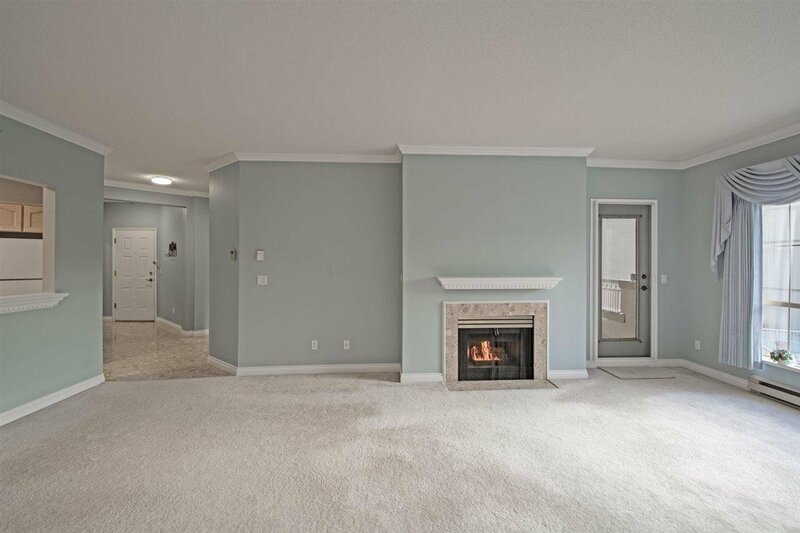 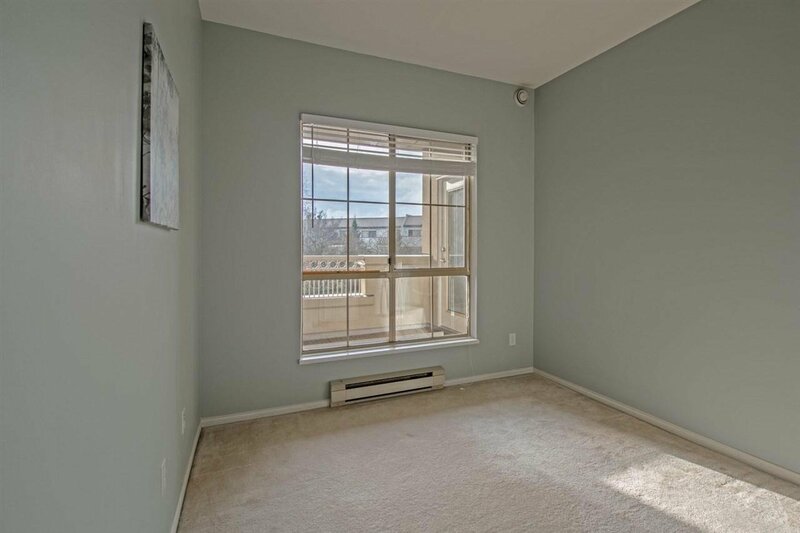 Queen's Gate - This spacious 2 bed 2 full bath condo of over 1300 sf is situated in the quiet yet central Richmond location! 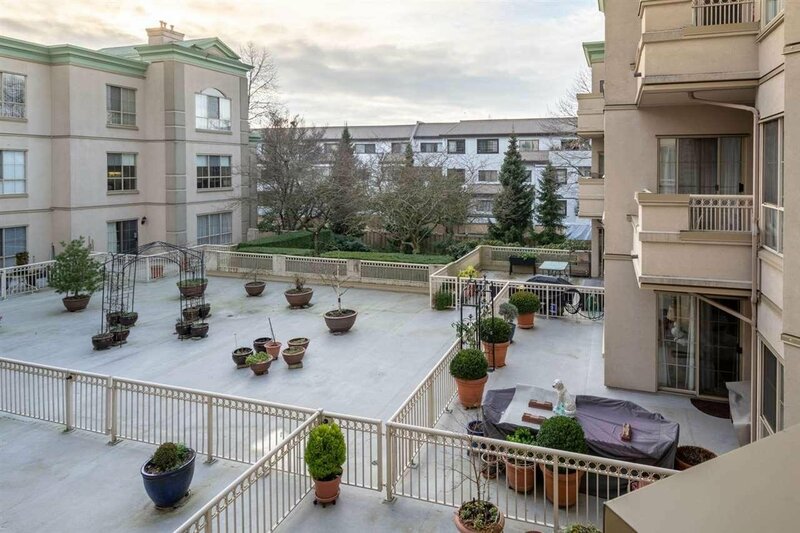 Southwest inner courtyard facing with abundance of natural light, warm in winter and cool in summer. 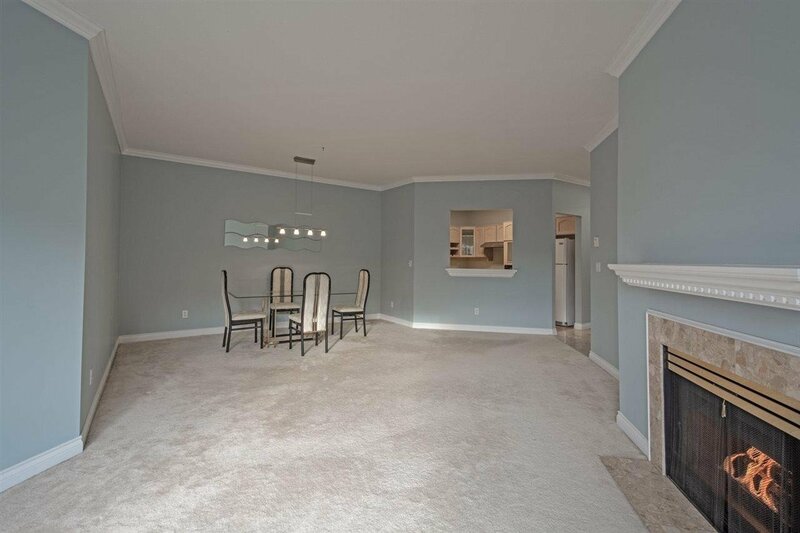 Open concept living and dining area that can accommodate 'house-sized' furniture. 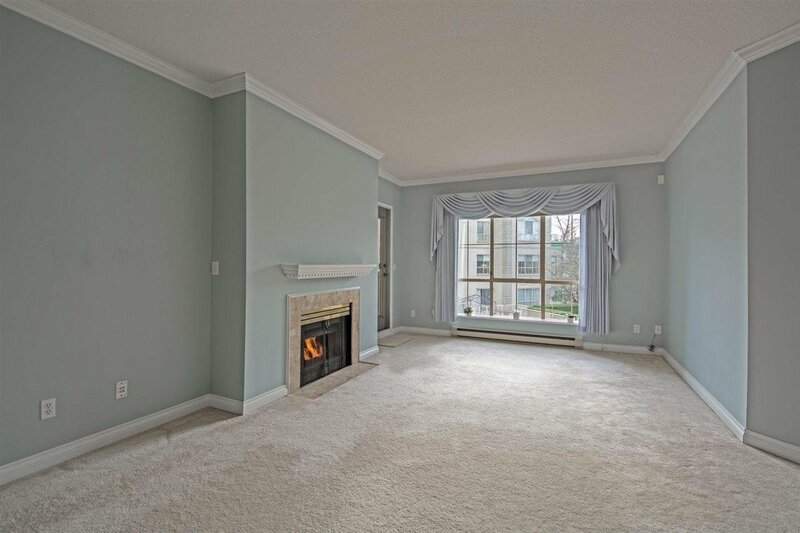 Features include 9 foot ceilings, crown mouldings and cozy gas fireplace. 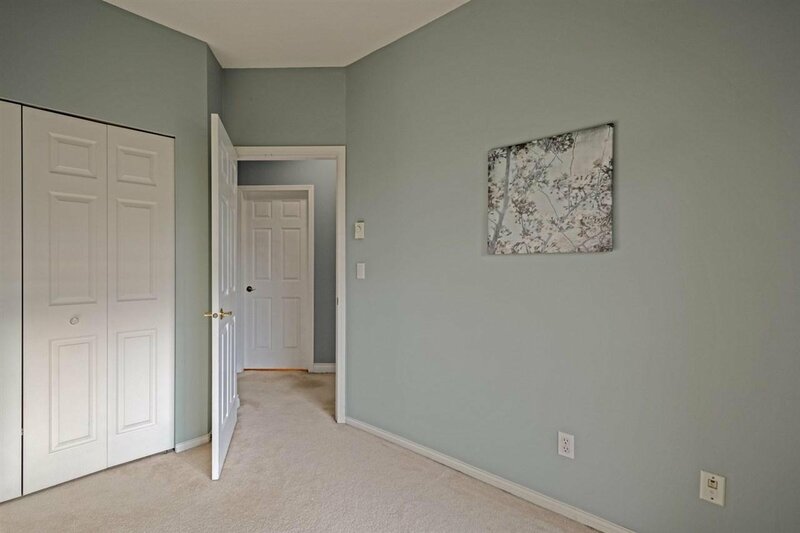 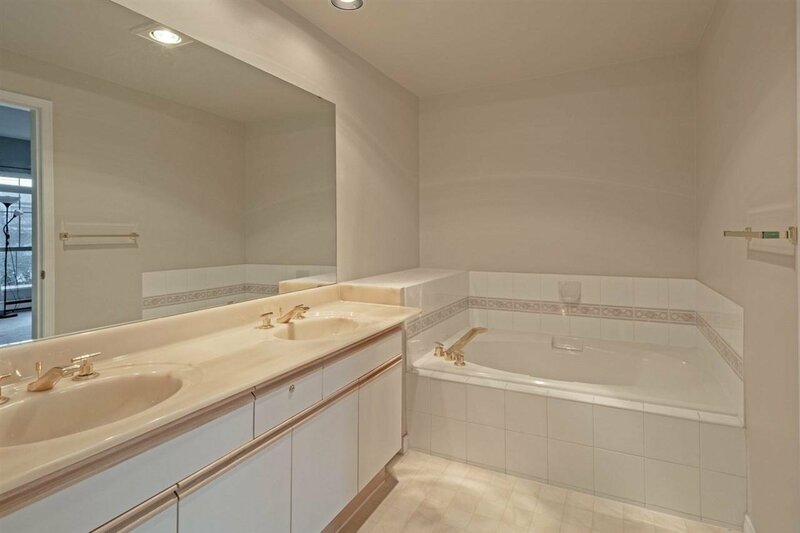 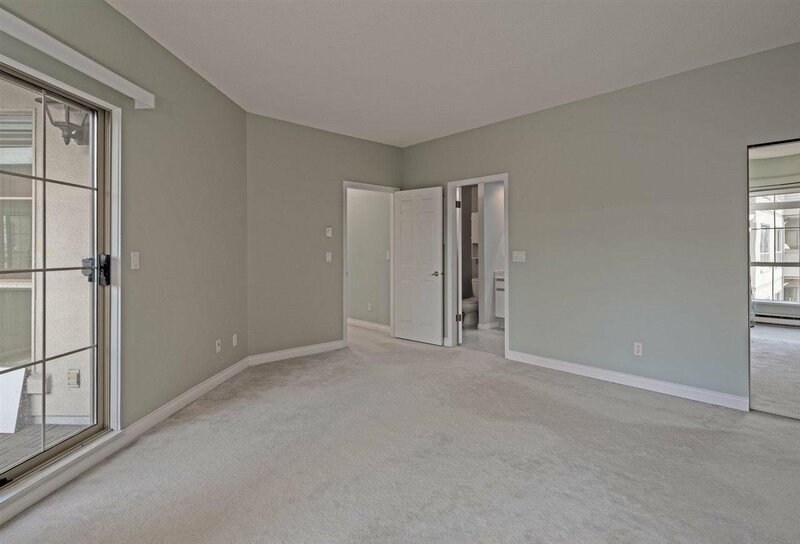 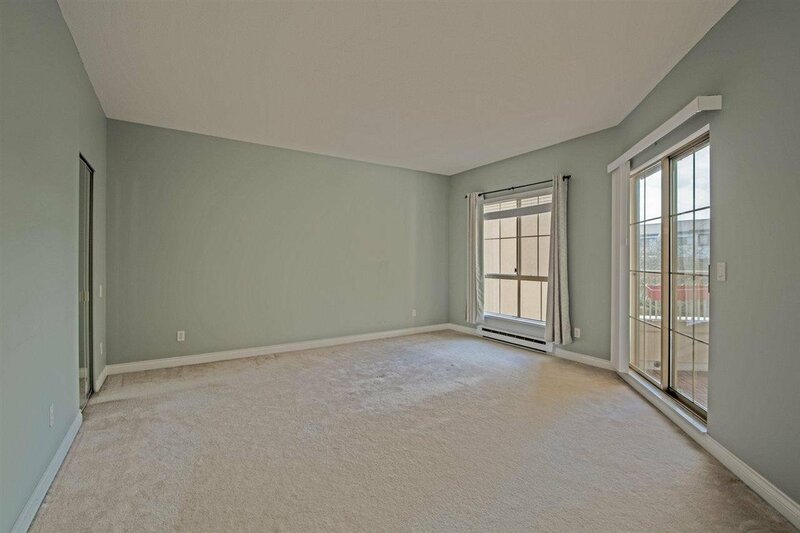 Huge master bedroom with walk in closet with luxurious bath and soaker tub & his/hers sinks. 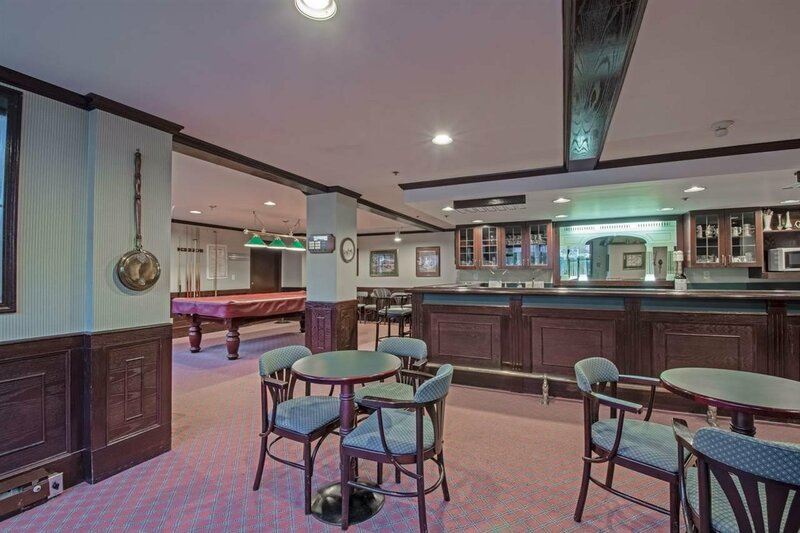 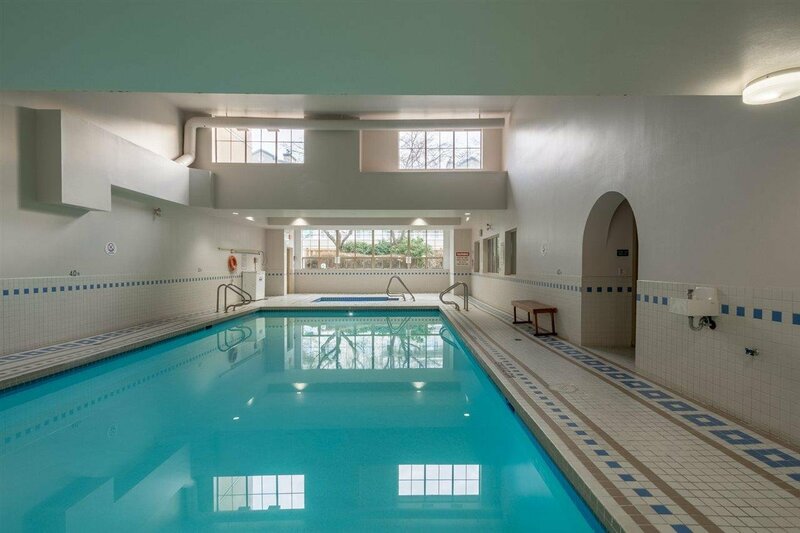 Facilities include guest suites, pool, gym, hot tub, and lounge & billiards room. 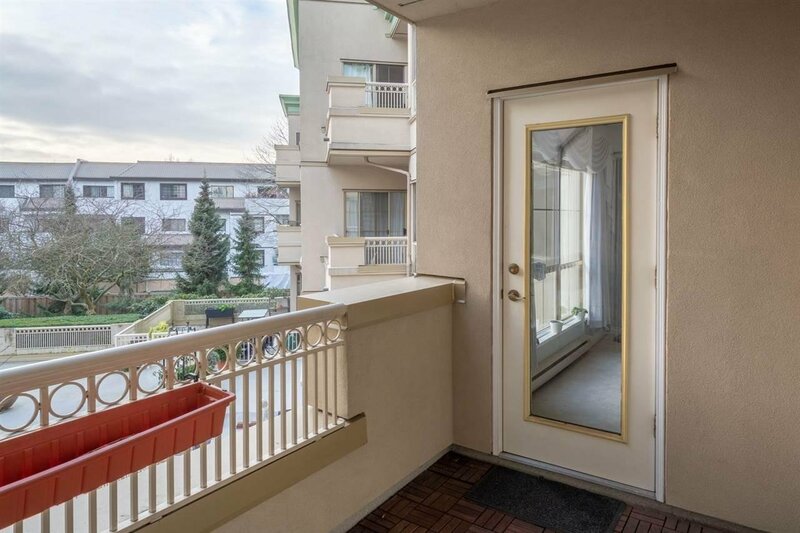 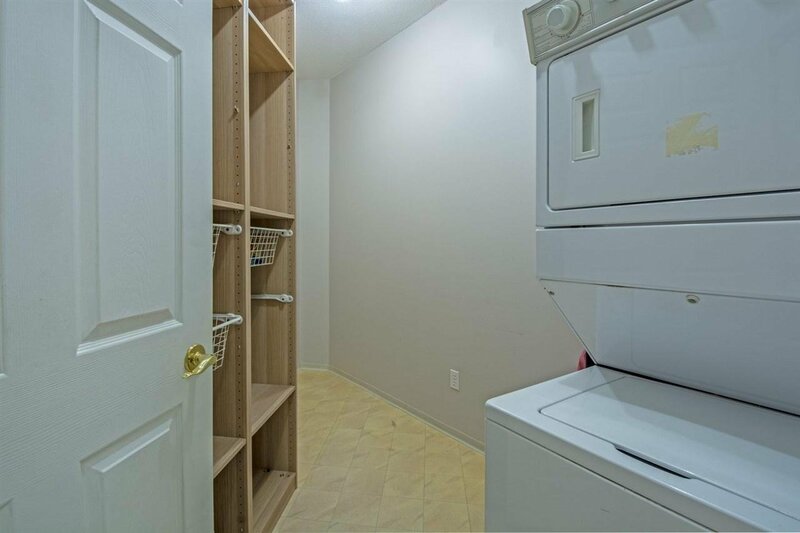 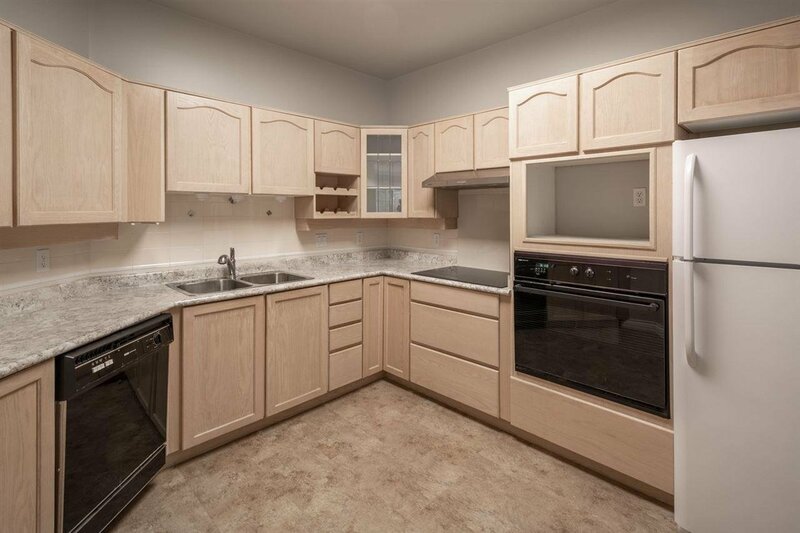 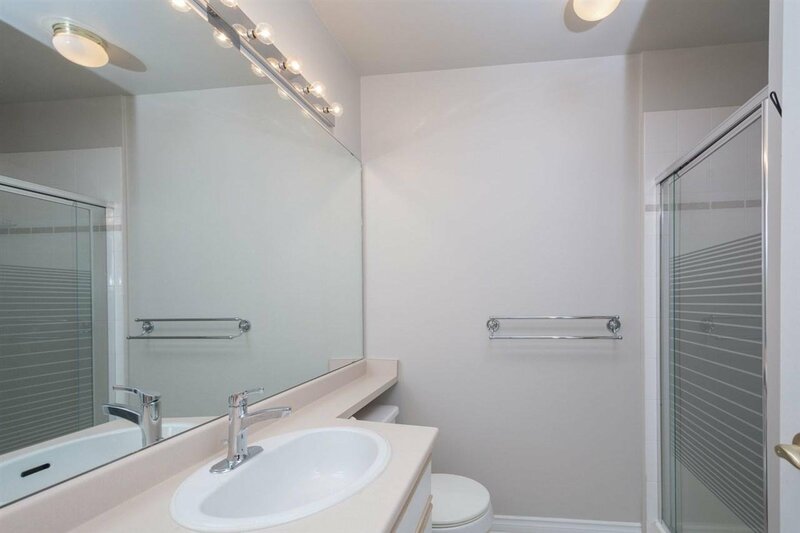 Central location, within walking distance to Richmond centre, transit & groceries. 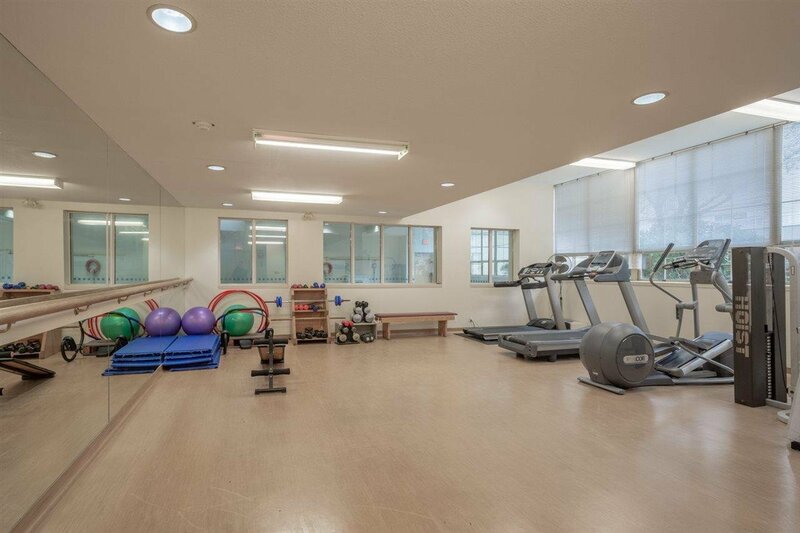 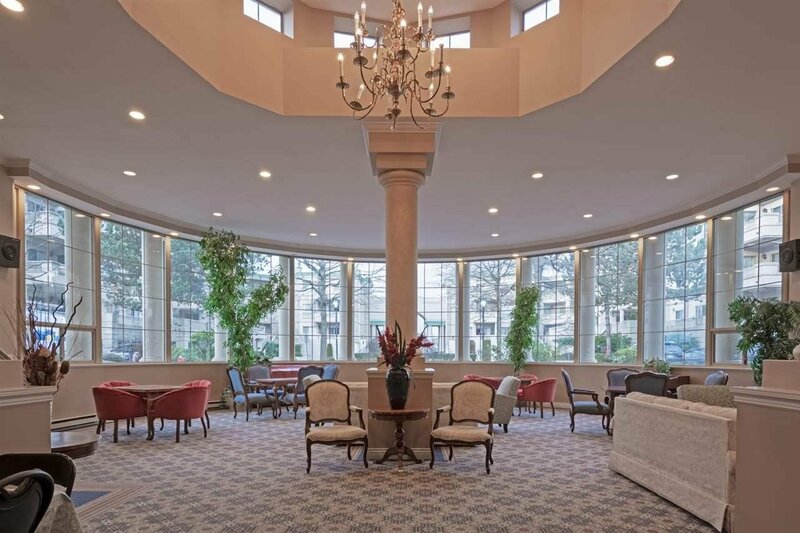 Prestigious 55+ building with lots of social activities (card games, yoga, movie) Comes with 1 parking and 1 storage. 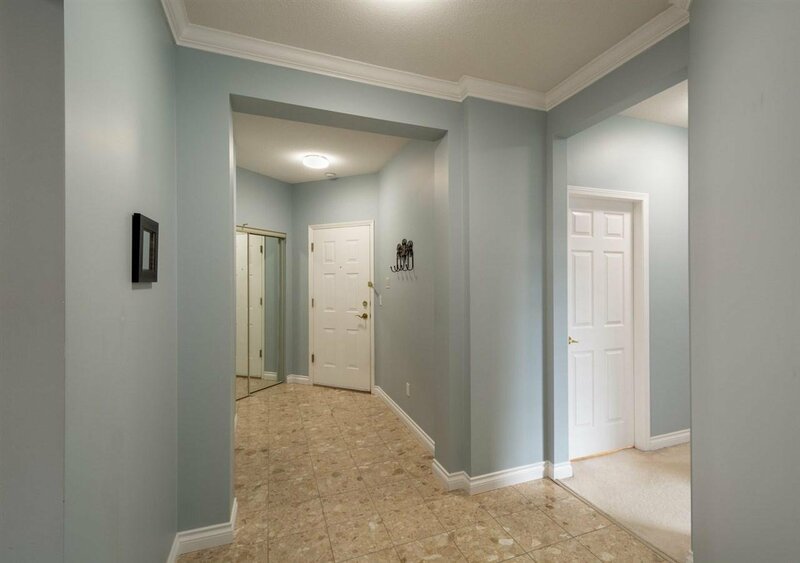 Open house April 20 Sat 2-4pm.